With the longer summer days we have, you may be searching for some good books to read. Each year the Department of English publishes a summer reading list on their blog. We are reprinting it with their permission and in their faculty’s own words. We have inserted links to those books which are in Falvey’s collections. 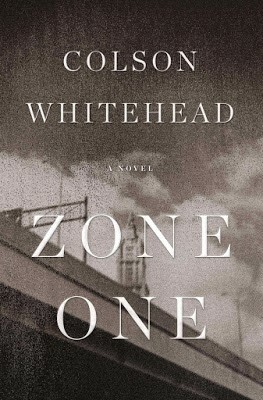 I’d recommend Colson Whitehead, who just won the Pulitzer for The Underground Railroad. This semester I read his zombie book, Zone One, with one class, and a selection from Sag Harbor with another, and both were successful. He is an amazingly talented writer. 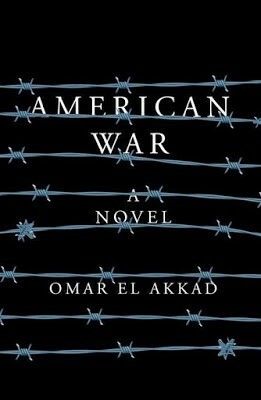 This summer I’m planning to read two recently published novels: Lidia Yuknavitch’s The Book of Joan and Omar El Akkad’s American War. 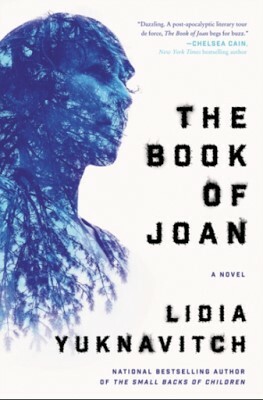 Weird Fiction guru Jeff VanderMeer says of The Book of Joan, a post-apocalyptic riff on Joan of Arc, that the novel employs both “realism and fabulism . . . to “break through the white noise of a consumerist culture that tries to commodify post-apocalyptic fiction, to render it safe.” The well-received American War imagines a second Civil War that runs from the years 2074 to 2095. Ben Fountain, Billy Lynn’s Long Halftime Walk—a sardonic look at the Dallas Cowboys’ reception for wartime heroes. 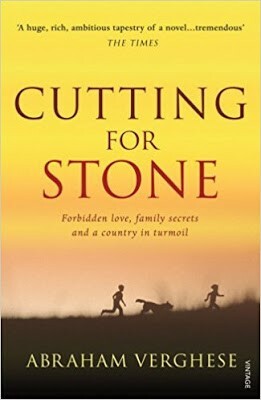 Abraham Verghese, Cutting for Stone—a richly textured novel set in Ethiopia, knowingly influenced by the author’s medical background. 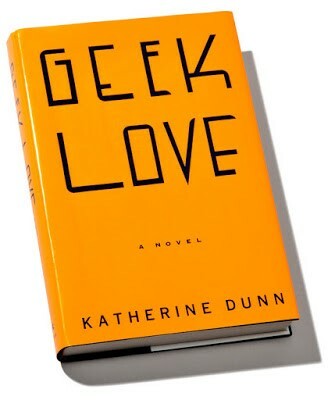 I’ve been recommending Katherine Dunn’s Geek Love as summer reading. I read it over Christmas break and found it completely absorbing, if also strange, unsettling, and even somewhat repellent. Dunn creates a family of circus freaks—Arty, who has flippers instead of limbs; Elly and Iphy, a pair of piano-playing Siamese twins; Oly, a hunchbacked albino dwarf and the novel’s principal narrator; sweet Chick, a clairvoyant with kinetic superpowers; and their parents, Al and Crystal Lil Binewski, young carnies in love who intentionally beget this genetically-modified brood to boost flagging ticket sales. Dunn imbues these liminally human forms with altogether human psychology and domestic intimacy. It’s one of the best-written works of fiction I’ve read in the last several years. I sped through all seven of Lynn Flewelling’s Nightrunner novels, a super fun fantasy series featuring multiple plots (quest, espionage, romance, captivity, adventure) and fully realized queer characters. The series provides hours and hours of cozy diversion, yet it also has much to say about contemporary politics: its most consistent theme concerns how frauds, crooks, and megalomaniacs use xenophobia in their accumulation of power. 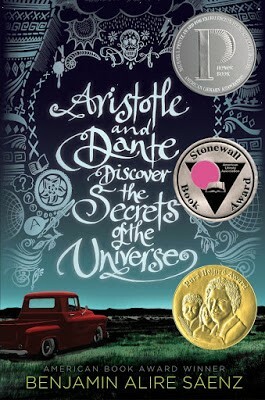 Another novel with unforgettable queer characters is Benjamin Alire Sáenz’s Aristotle and Dante Discover the Secrets of the Universe. It’s a YA [young adult] narrative about two teenage boys in California falling into friendship, negotiating the strain of conflicting feelings, and being as good to one another as they know how. It’s gorgeous. I cried. And I’m waiting eagerly for the sequel, which comes out either this year or early in 2018. Unlike many in the fantasy genre, N. K. Jemisin’s intricate and extraordinary The Fifth Season (winner of the 2016 Hugo) hinges liberation not on a lone individual’s heroism, but on collective effort and community building. It’s the first in a trilogy. The second, The Obelisk Gate, is, I think, even better than the first, and the final volume, The Stone Sky, comes out August 15th. 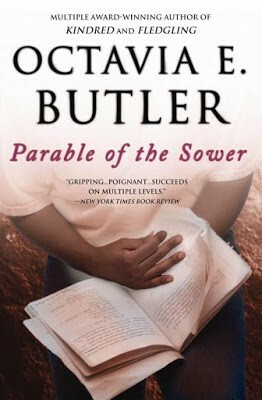 For a book that doesn’t divert from but rather predicts the present political moment, Octavia Butler’s 1993 Parable of the Sower is chilling and prophetic. 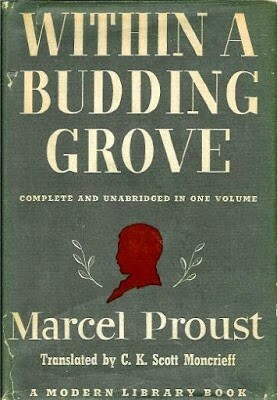 Featuring the victory of a racist presidential candidate promising, as his slogan tells us, to “Make America Great Again”; the privatization of public goods, including water; the tightening of borders; and paramilitary mobs, it’s Butler’s dystopia, at least as much as George Orwell’s 1984, that we should be turning to now for answers on where the United States may be headed. And–finally, briefly–because I can’t help myself: I just finished Elena Ferrante’s Neapolitan quartet, and, wow wow wow, it is as good as everyone says and then some. I’ve read two “climate fiction” (aka cli-fi) books recently that were quite engrossing. 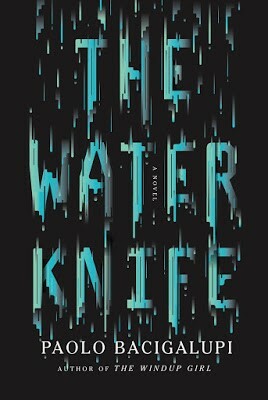 The first, Paolo Bacigalupi’s The Water Knife, is an ultra-violent (truly! Be warned!) 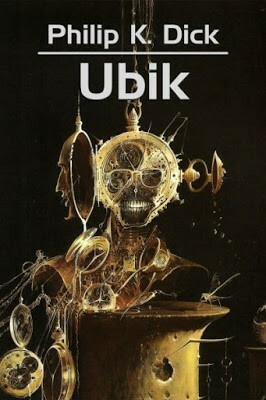 futuristic novel about drought and its consequences in the Desert Southwest. The other, Jenni Fagan’s climate change novel The Sunlight Pilgrims, tells the story of a transgender girl attempting to grow up in the midst of a near-future global winter created by climate change. 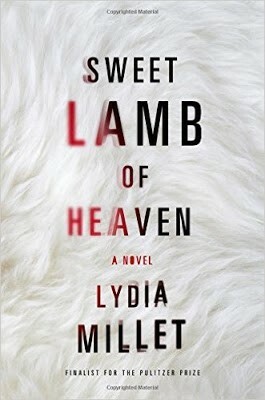 While I think the novel could have done more to interconnect the two narratives thematically, it is still a compelling and timely read. 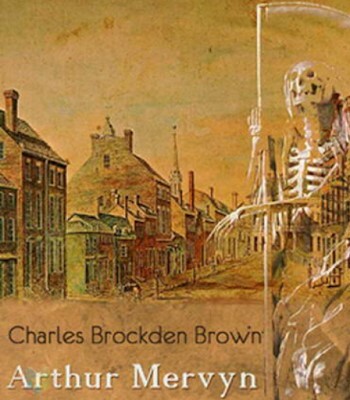 This summer, the first books on my list are Omar El Akkad’s new, critically-acclaimed apocalyptic novel, American War, and Charles Brockden Brown’s 1799 novel Arthur Mervyn, which is set during a yellow fever outbreak in Philadelphia in 1793. 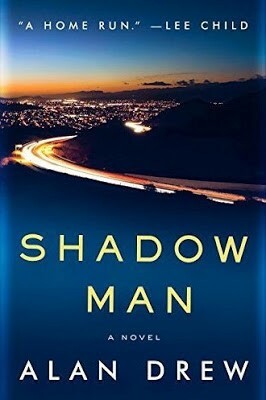 Along with the rest of you, this summer I’ll be reading Shadow Man by the great American novelist Alan Drew. 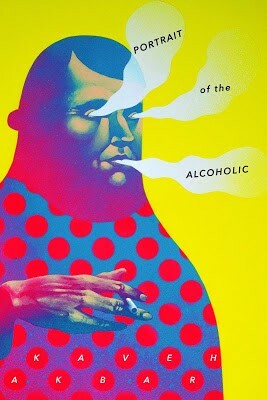 The first is Portrait of the Alcoholic, by Kaveh Akbar. The poems in this book know what it feels like to desire boundless possibility (“If you / could be anything in the world // you would”), and yet remain determined to discover poetry in the world as it is (“It all just means so intensely: bones / on the beach, calls from the bushes, / the scent of edible flowers / floating in from the horizon”). I love this poet. 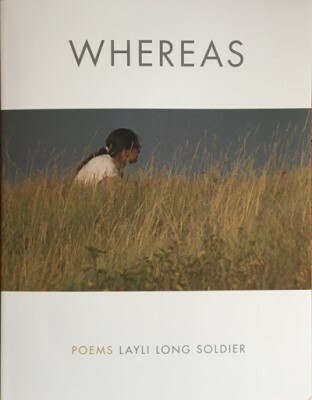 The other is Whereas, by Layli Long Soldier. Her book’s title borrows from the language of the American government’s 2009 “Apology to the Native Peoples of the United States”; the book itself attends to the insufficiency of such official speech and is always finding ways out, into truths for which our history has had no place: “Things are circling back again. / Sometimes, when in a circle, if I wish to exit, I must leap.” This is an important and beautiful book. Mark Doty, The Art of Description (amazing book on reading poetry; every poem he talks about is worth reading again). Wendy Lesser, Why I Read: The Serious Pleasure of Books (it’s sheer pleasure to read about her pleasure in books; and there is a reading list in the back that includes some of my favorites: Austen, James, Cather, Faulkner, Forster, Bishop, Dickinson, etc.). Rebecca Read, My Life in Middlemarch (a book about one writer’s love of a book and how particular moments in her life intersected with particular moments in Eliot’s Middlemarch. Of course, then you’ll want to read or reread Middlemarch!). 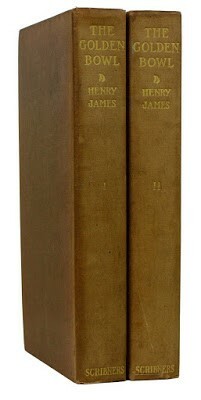 Henry James, The Golden Bowl (Read ANYTHING and everything by Henry James, and then read it again). 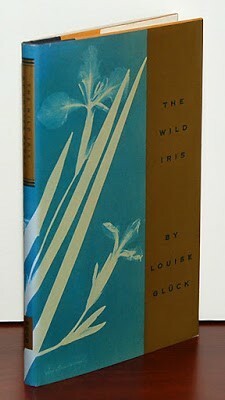 Louise Gluck, The Wild Iris (this book is beautiful poetry, austere and moving and the arc of the book, the way all of the poems fit together, is exquisite). 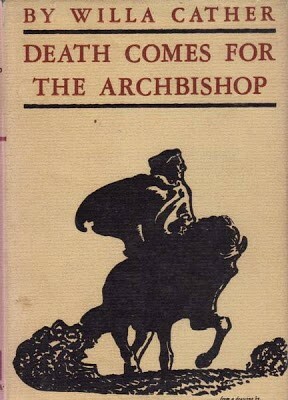 One of my favorite books is Death Comes for the Archbishop by Willa Cather. Based on the true lives of two French missionaries to the American Southwest, it celebrates friendship, faith, art and how various cultures affect each other. I never tire of its simplicity and power. 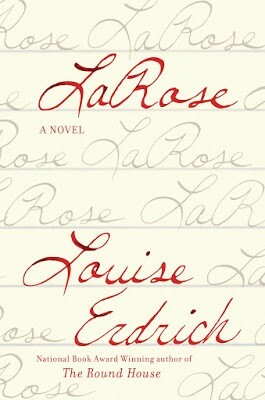 I recommend Louise Erdrich’s LaRose, which I just finished reading. It is a beautiful and sometimes heart-breaking novel that tells the story of two families as they confront unspeakable loss. Like most of Erdrich’s fiction, it is an expansive story. While the majority of the novel takes place in the early 2000s, the history of boarding schools and Indian Adoption Project haunt its pages. Who assassinated JFK? 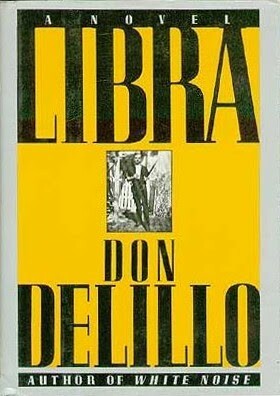 DeLillo embraces fiction to address one of the greatest controversies in American History. From the point of view of CIA operatives and Oswald himself, we explore the forces and scenarios that “might” have culminated in the death one of America’s beloved leaders and the “setup” of one of history’s most notorious assassins. Yay to summer reading! I’m looking forward to reading Swingtime by Zadie Smith, Alan Drew’s new novel, of course, and then re-readingUlysses before teaching it in the fall! 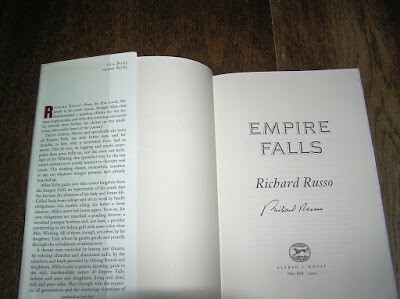 I’ve enjoyed a number of Richard Russo’s novels as well as his memoir, but I’ve never read Empire Falls, which is probably his best-known book. So it’s on my list for this summer. Russo is noted in part for his unsentimental portraits of small-town American life; Empire Falls, set in Maine, is one of them. The novel won the Pulitzer Prize for Fiction in 2002 (and was then adapted for HBO). This book just came out in paperback, and I haven’t finished it yet, but I’ve read enough to report that it’s a perfect summer book if you like suspenseful page-turners. 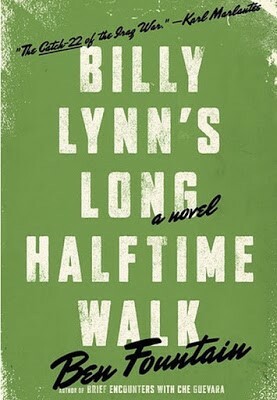 It was long-listed for the National Book Award and a finalist for the Pulitzer. It starts off with a pregnant wife whose husband does not want the child. After the baby is born, the woman has unexplained auditory hallucinations and the husband moves out of the house. Once she moves out of town, however, he starts hunting her down. The plot feels dangerous and strange but also literary. If you love language, nature, and science, you’ll be fascinated by this examination of birds’ intelligence. For example, chickadees have “one of the most sophisticated and exacting systems of communication of any land animal,” with a syntax so powerful that they can let other chickadees know where they are, where food is located, and what predators are near, including how big and how dangerous those enemies are. (FYI, they don’t worry much about humans.) When Thomas Jefferson was tired, his pet mockingbird soothed him to sleep by singing human tunes that were popular at the time. 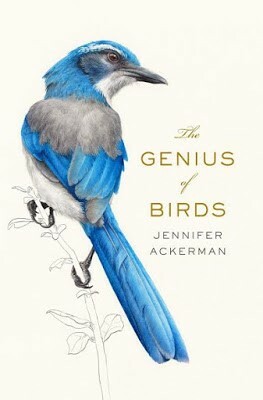 Like this year’s One Book Villanova, The Genius of Birds shows that human intelligence is different from, but not superior to, that of other animals. 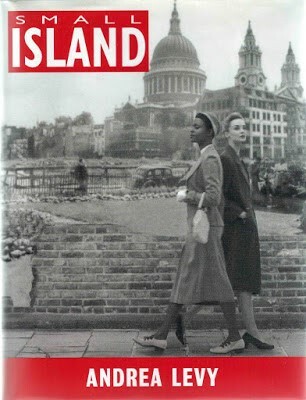 I fell hard this semester for Andrea Levy’s Small Island (2004). It’s a novel about Jamaican immigrants in London during and after WW II (and my London students told me it’s been made into a popular miniseries in the UK). The novel moves its point of view around among characters in ways that draw readers into one worldview, then suddenly leaves us reevaluating what we thought we knew. I find it such an absorbing read that only after I close it do I notice the finely crafted structure – the interrogation of relationships between family and state politics, the beautiful symmetries and figurative arguments that play under the surface. Check out last year’s recommendations!